Students attending Boston Public High School and who are in the top 10 percent of their high school class. Full tuition, room and board. Yes, based on satisfactory academic progress, full-time status and completion of CEP hours. Nomination deadline is in early January, prior to our Regular Decision deadline. Students attending a Boston Public High School and who are in the top 10 percent of their high school class and demonstrate exceptional academic and personal achievement including leadership skills, community involvement, strong work ethic, resiliency, or other qualities indicative of the ability to contribute to Northeastern’s diverse and vibrant community may qualify for this scholarship. Students must be nominated by their high school guidance office or headmaster. 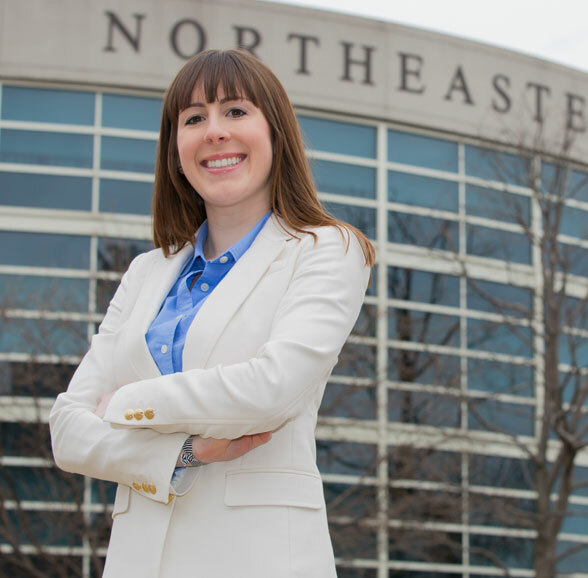 Recipients are required to participate in Northeastern’s Civic Engagement Program (CEP). CEP requires each scholar to serve 100 hours of community service each year of undergraduate study at Northeastern University. The program aims to redefine scholarship be ensuring that student scholars not only excel academically, but through CEP have the opportunity to grow as civic-minded individuals who give back through service to our local and global communities. For first-year students, there is a highly structured program which includes training, monthly reflections and a weekly service partnership with a local community based organization. 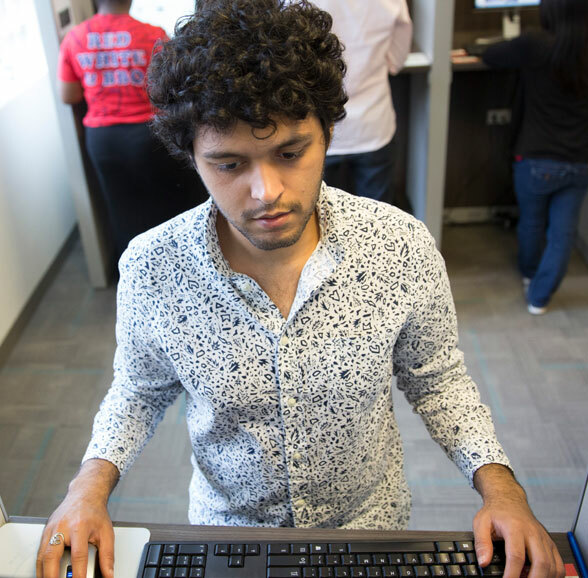 For upper-class students, there is a system of accountability, support, as well as service and networking opportunities to support student scholars in earning the required amount of hours. For further information please refer to the CEP website. Senior Class Valedictorians, with preference given to students from the designated 35 Traditional District and Exam Boston Public High Schools. Recipients are required to participate in Northeastern’s Civic Engagement Program (CEP). CEP requires each scholar to serve 100 hours of community service each year of undergraduate study at Northeastern University. The program aims to redefine scholarship by ensuring that student scholars not only excel academically, but through CEP have the opportunity to grow as civic-minded individuals who give back through service to our local and global communities. Residents of Boston Housing Authority (BHA) Public Housing must submit a letter verifying their residence within one month of submitting their admission application. There is an interview process that informs candidates’ admission and scholarship decision. Section 8 and BHA subsidized housing residents are not eligible for this scholarship. For more information, contact the BHA Community Services Department. Yes (must maintain 2.5 cumulative GPA). Admission deadline: January 15; FAFSA and Profile deadline: February 15. 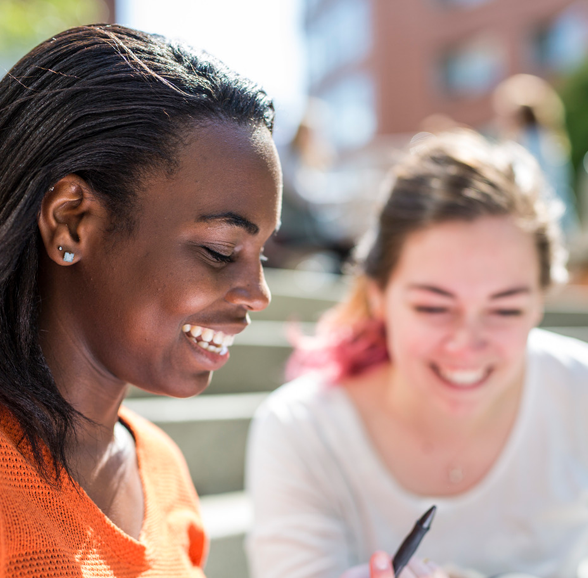 Students must become part of the program during their first year at Northeastern and file for financial aid by the stated deadline every year. Be aware of entrance date for transfer students as it determines the award entitlement. The Admissions Office identifies eligible applicants. As a general rule, the scholarship is awarded to incoming freshmen for 8 academic terms. Boston Public High School graduates from 02115, 02118, 02119, 02120, and 02130 zip-code communities who are admitted to Northeastern. Students must be from an eligible zip-code community and apply and be admitted as first year (freshman) students to Northeastern’s undergraduate day program. Yes, based on satisfactory academic progress and full-time status. The recipients of this scholarship enroll in the Balfour Academy program by the seventh grade and study at Northeastern every summer until their senior year. If accepted to Northeastern, students are eligible to apply for the scholarship.